Perfect Renovation Opportunity! Ready for renovations, carpet has already been removed down to the pad and walls freshly primed and ready for a beautiful color! Priced to sell, this fantastic home has all the potential for you to turn it in to exactly what you're looking for! Seller is thinking about renovating so don't miss this opportunity before price increases! 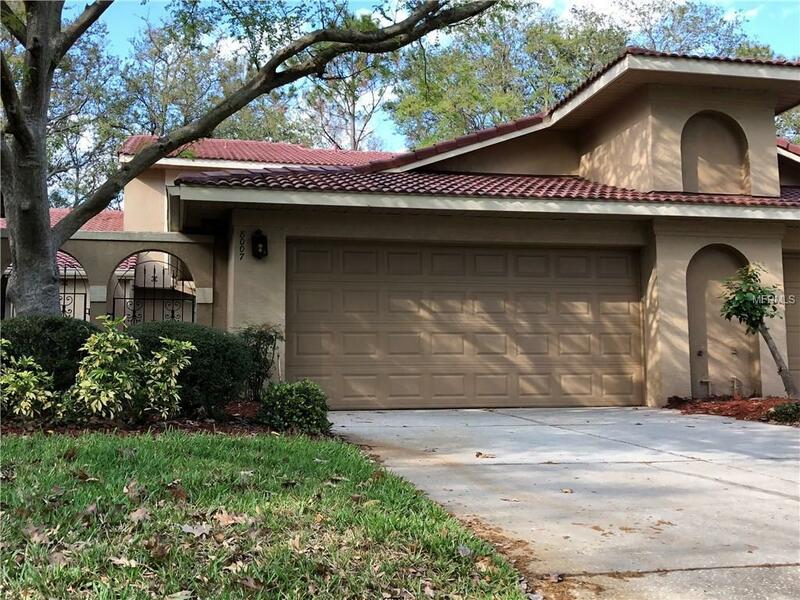 Located in the highly sought after Dr. Phillips area and within the beautiful Sandpointe community, this spacious 3 bedroom, 2.5 bath townhome is the perfect place to call home! Sandpointe is gated and the community includes tennis courts, a large pool with clubhouse and gym. Don't miss this opportunity! Listing provided courtesy of Suncastles Management, Inc..